Hardcover; 232 pages. Best-Seller. 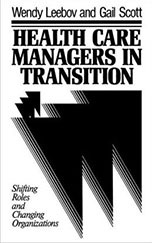 An easy read for managers that explains critical demands of their jobs in today’s challenging, turbulent environment. Self-assessment devices, case examples and concrete tools for making critical role shifts that develop essential leadership qualities in healthcare.